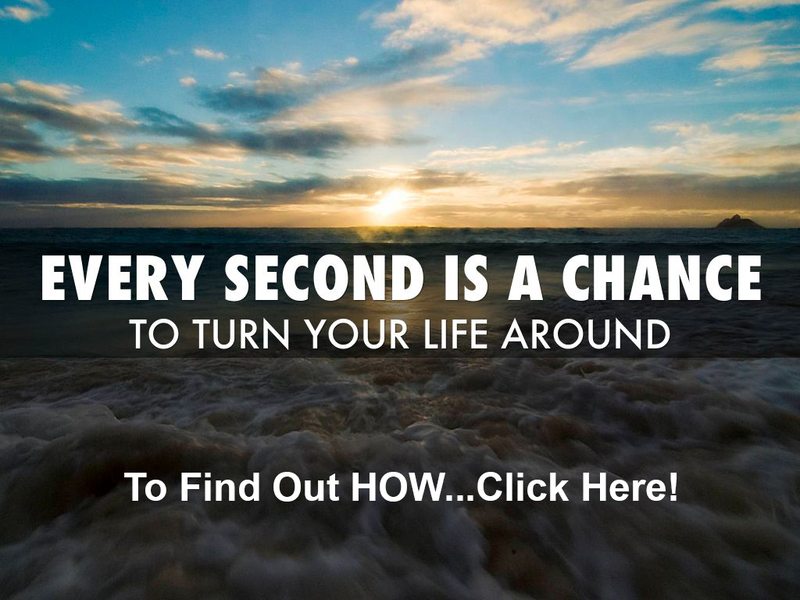 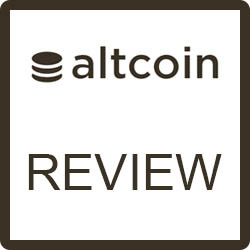 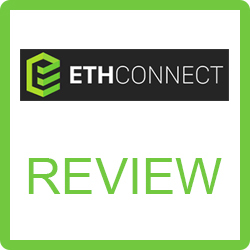 Ethconnect Review – Legit or Another Cryptocurrency Scam? 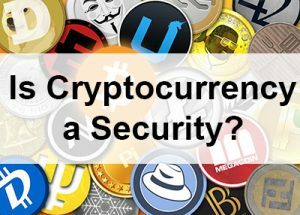 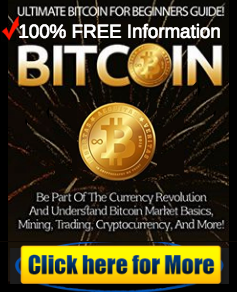 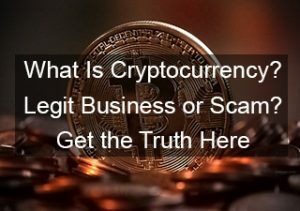 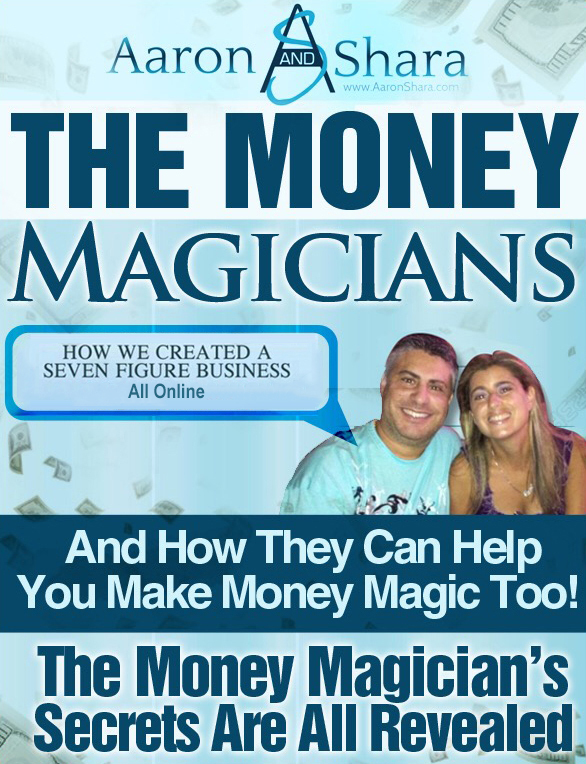 What Is Cryptocurrency – Legit Business or Scam? 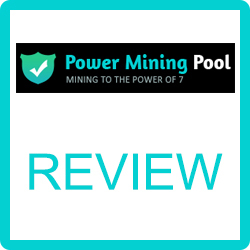 Power Mining Pool Review – Is It Legit Crypto Mining?